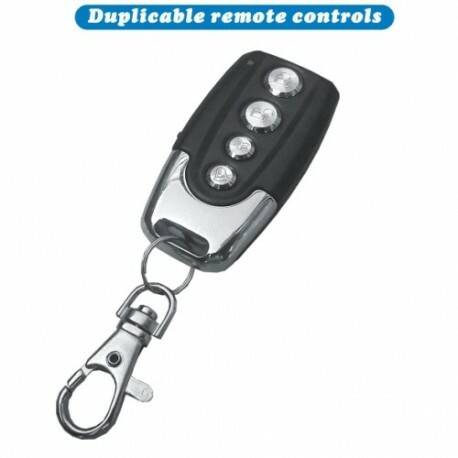 4-Channel Wireless Remote Control Duplicator for Garage Doors, Gate Doors, Alarm Systems etc. This is a fixed frequency remote cloner (315, 433 & 255-455 MHZ) for copying 99.99% common fixed and learning code remote controls. Clone up to 4 remote signals from 4 different remotes! 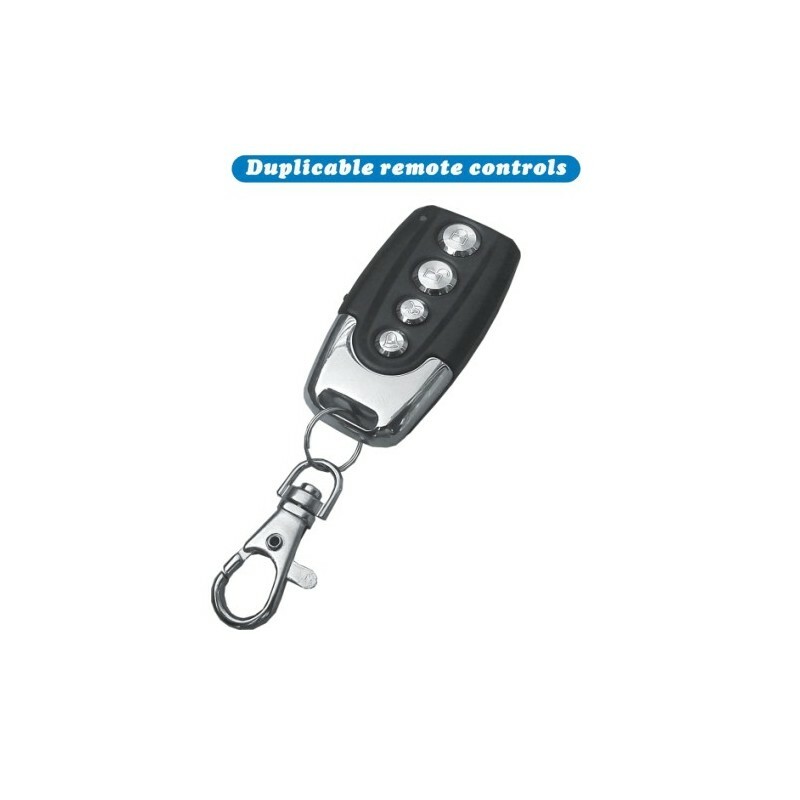 NOTE: The remote control extracts the code from the transmission signal of an existing remote so at least one original remote control must be working. Supported IC CODE: PT2262, PT2260, PT2264, PT2240, EV1527 ect. The Codes that have the same suffix like SC2262 and PT2262 are also supported.